What is the best mobile phone network? If this isn’t one of the most difficult questions that needs answered I don’t know what is! 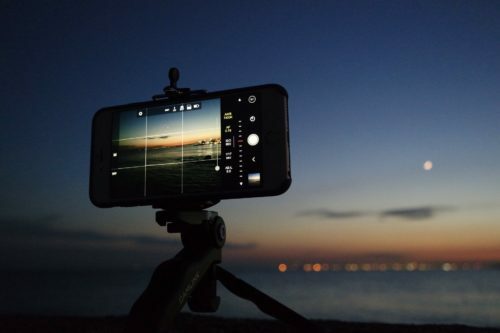 If you need some background on mobile and virtual mobile networks have a look at this article, hopefully it will help you understand. In this article I will refer to mobile networks or networks but I mean both mobile and virtual networks. As mobile networks become more like a utility (e.g Gas and Electricity) we really need them to work at all times when we need them to and to bill us fairly for the access. All networks have different ways of marketing and different ways of giving you value for money, either by having the cheapest, the biggest allowances or the best perks available, bear this in mind when you make a decision. Will you be able to use the perks offered or not? 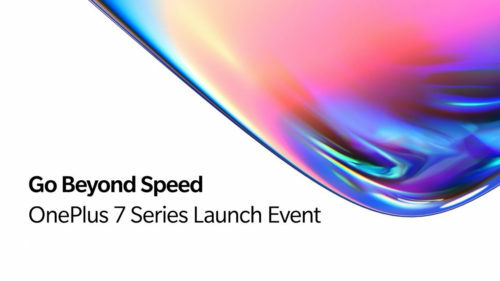 What network offers the best performance? Root metrics regularly measure the networks using the categories below, you can see that in the 1st half of 2018 EE were clear winners but in the second half of 2018 Vodafone have caught up in all categories. Smarty is one of the new comers to the market, an MVNO run by three on the three MNO, does this make sense? 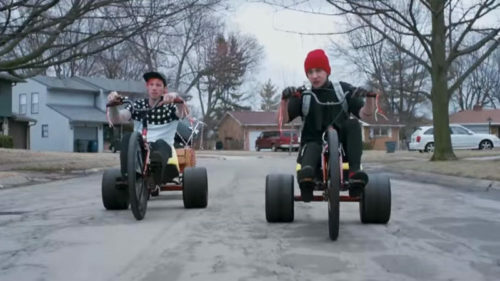 Think of it as a sub brand, we understand that they are run as two completely separate companies, but what do they offer? You can only get SIM only plans from Smarty therefore you would need to have your own handset that was compatible with the three network to benefit from one of their plans. One of the key advantages of Smarty is that they will buy any unused data from you, which is great if you are not a regular data user. The plans are simple and straight forward have a look here at the best deals available. As well as standard plans Vodafone has some fantastic additional benefits which can be found currently in the Red Entertainment Plans, you can choose from leading brands such as Spotify, SKY, Amazon Prime Video and NOW entertainment to add as benefit to your plan. O2 has great coverage as you would expect and some fantastic perks, especially if you are a music lover. O2 Priority will get you tickets for some of the hottest gigs, sport and entertainment events up to 48 hours before they go on general sale. 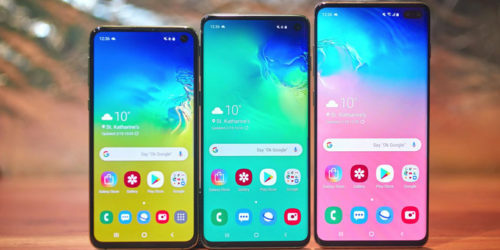 Three let you choose from a great range of handsets as well as selling them unlocked to the network so that you can use them wherever you choose after your contract ends. Three is one of the only networks for offer unlimited data plans on 4g but there some limitations on the 4g coverage so please check coverage before you buy. Odd name for a fairly unconventional network. You can purchase a handset separate from the airtime deal by using their finance options. They don’t have traditional customer services but have a community who provide support to each other. You can earn points by helping with then community or by introducing other people the network, you use these to get cashback, more calls or donate to charity. BT have been around for years but have only recently started to move back into the mobile phone business. 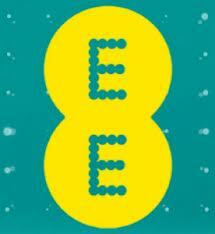 BT recently purchased the EE network so you can expect the same great coverage and the widest 4g coverage in the UK. There are a variety of plans available which you can take a look at below, as well as this there are a host of other benefits such as discounts on your line rental if you are already a BT broadband customer. You will also have access to BT’s 5 million public Wifi hotspots and free BT sport with top end plans. Sky mobile has some pretty great deals and a huge range of handsets. There are exclusive deals for existing customers as well a some pretty competitive offers for others. You can roll over unused data into a piggybank to take out and use when you need it. Sky also allow you to upgrade every 12 months with some terms and conditions, please check them out before you buy. 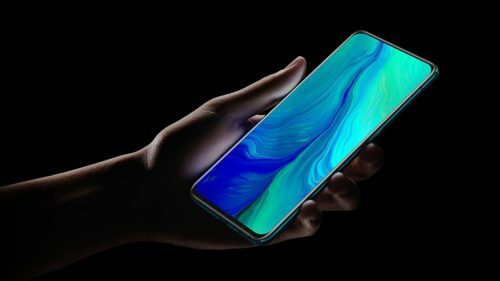 iD is an MVNO run by Carphone Warehouse, although fairly new it’s already making waves with some very affordable plans with data rollover and the ability to cap spending. You will not get any of the extra perks available on some of the others but as mentioned who actually uses them? The biggest and the oldest MVNO I guess most people would have thought that Virgin was an MNO but no that is not the case. This does not stop them offering some great deals with a limited handset range. If you are a Virgin media broadband customer you can benefit from unlimited data, if not you can still rollover unused data to the next month. Using WhatsApp and messenger will not eat up your data so message away. Virgin is also very flexible and will allow you to change allowances each month according to your requirements. 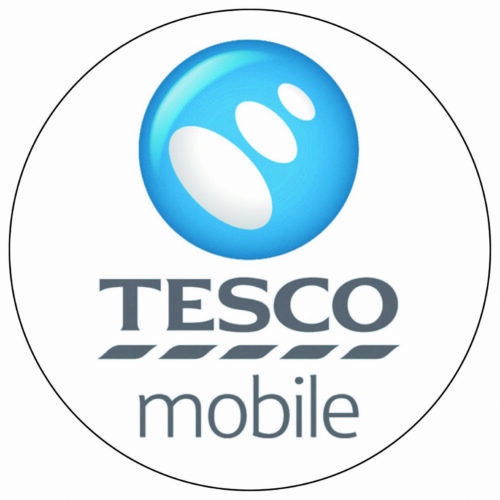 Tesco has positioned itself as a budget network but still delivers the goods, there is a great variation in price plans and handsets available. If you have a clubcard you will get points for every £1 you spend on your mobile bill, family members can also get extra allowances or discounts if you add them to your plan. With the Anytime upgrade program you can as the name suggest upgrade at any time, no doubt subject to a few terms and conditions. 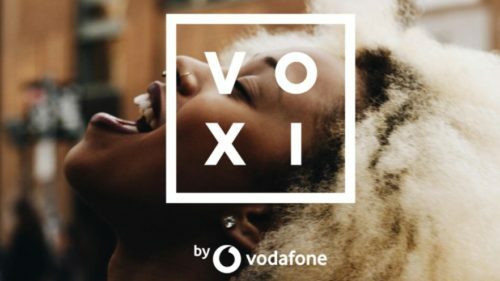 Voxi is a network owned and operated by Vodafone, it only offers 30 day rolling plans specifically aimed at the under 30’s. If you happen to be young enough ( under 30) you will get unlimited social data as part of your plan as well as some pretty good data allowances. 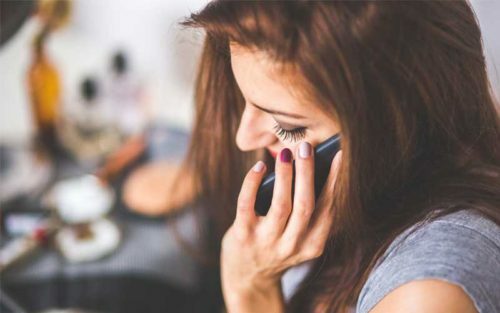 Lebara only sells 30 day sim only plans and pay as you go, the unique selling points are that you can buy bundles that allow you to make cheap calls to your friends and family in a number of countries abroad such as China, Pakistan, Nigeria, and countries in the EU. You will also get minutes and texts to use in the UK and without any credit check this network is great for people here in the UK for a shorter period of time. Plusnet are a broadband provider who are part of the BT group of companies, it is a mobile network specifically aimed at the lower end of the market with cheaper line rentals and smaller allowances. Plusnet has a feature called SmartCap which allows you to set the maximum spend on your account which is great for budgeting.